Red Ribbon Foundation would like to extend warmest congratulations and well wishes to the Owners; Management and Staff of Club Westend on the occasion of the venue’s 24th anniversary! 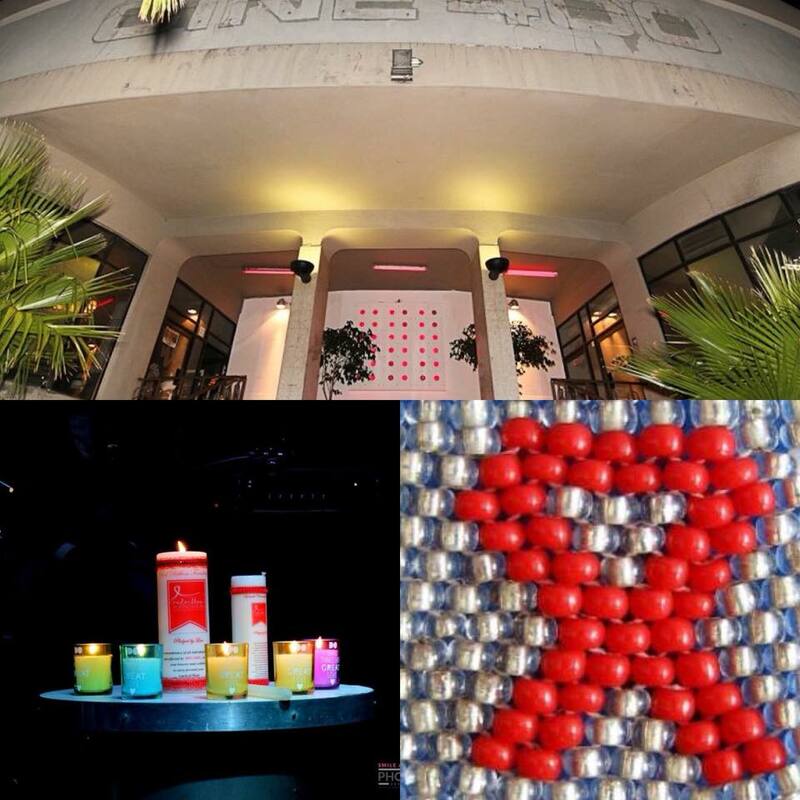 An establishment that became the home of the Igniting Change HIV/AIDS Benefit Concert 4 years ago, our organisation has been welcomed with open arms and the best service ever. We thank you for everything you do for so many countless patrons and charities but especially for the extra mile you always go for our organisation, sharing your commitment to the HIV/AIDS field. Please know that it is greatly appreciated and valued. We look forward to celebrating this milestone with you all this evening. May your business grow from strength to strength as you undoubtedly maintain your status as the ultimate clubbing experience destination and longest-running club in Cape Town!